Magical landscapes, historical memories, spooky ruins, kind people, folklore and traditions. 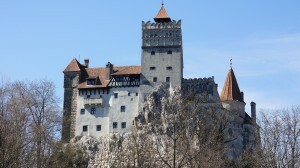 If you are up for an unforgettable adventure, you should visit Transylvania! 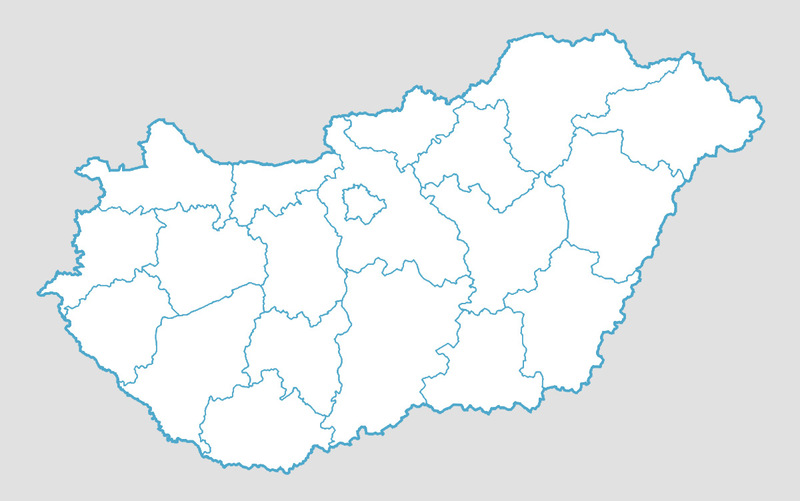 Transylvania is a historical region located in what is today the central part of Romania. 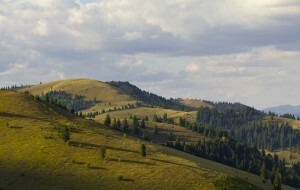 Bound on the east and south by its natural borders, the Carpathian mountain range, historical Transylvania extended westward to the Apuseni Mountains. The best way to go there is by car, but you can also travel by train or airplane. In this case you should rent a car because the interesting sights are a little bit far from each other. Transylvania provides a wide range of accommodation types to travelers from hotels and apartment to lodging with local inhabitants and learning the traditional cooking. It was formed in 1837, after a landslide blocked the Bicaz Valley. It is about 93 meters deep and covers about 12.01 hectares. 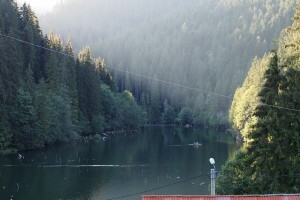 The interesting view is given by the remaining parts of the forest, which was under the lake. The scary name comes from a legend which says that a beautiful girl, Eszter, who was forced to marry a thief was crying to the mountains to save her, because her true love was a soldier. The mountains heard her painful cry and collapsed, killing the thief and a few shepherds. They say, if you look into the water you can see the green eyes of Eszter. Parajd is an important industrial place. It is also visited by tourists because of the health benefits of the salt in the mines. A mining museum and a little chapel can be visited under 80 meters of the surface. Are you familiar with Dracula? The castle is next to Brassó (30 km). It was built with the permission of our king Lajos the first. The castle has only one entrance, so it was easy to protect it. Today the building functions as a museum and attracts hundreds of tourist year by year. We hope that you will enjoy the wonders of Transylvania!